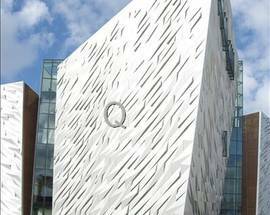 Put simply, Belfast is made up of five areas: North, East, South, West and the city centre within which cosmopolitan Quarters provide a focus for culture, tourism and economic development. 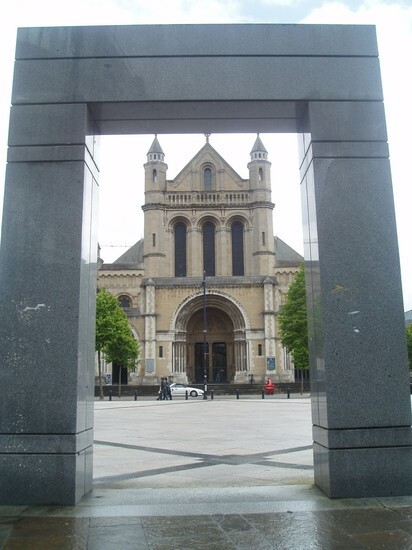 Named after St. Anne's Cathedral, this city centre Quarter has become a vibrant hub for the arts, restaurants, nightlife, hotels and big city events. 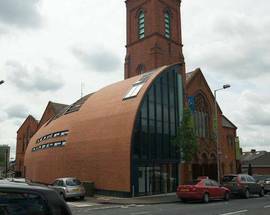 The MAC arts and theatre complex stands at the head of St. Anne's Square and is its new cultural heartbeat. Custom House Square is one of the city's main outdoor venues for free concerts and street entertainment. 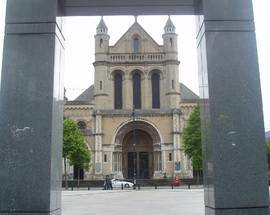 And Donegall Street (where the Cathedral stands), Waring Street and cobbled Hill Street are the Quarter's main eating and drinking drags. 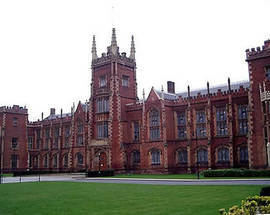 South Belfast's leafy thoroughfares boast the eponymous University (pic above), Botanic Gardens and the Ulster Museum. It is here, too, that you'll find the Lisburn Road's refined selection of boutiques and cafes. For lots more info, click www.visitsouthbelfast.com. West Belfast's Falls Road has initiated a Gaeltacht Quarter promoting the use of the Irish language in its shops and services. A West Belfast map has also been put together showing historic sights along both the Shankill and Falls Roads. 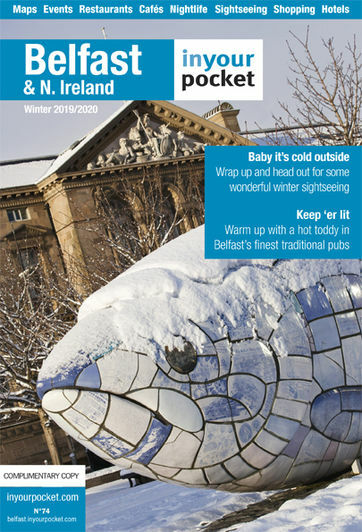 Copies are available at the Falls Road's West Belfast TIC, An Culturlann, tel. (+44) (0)28 9096 4188). 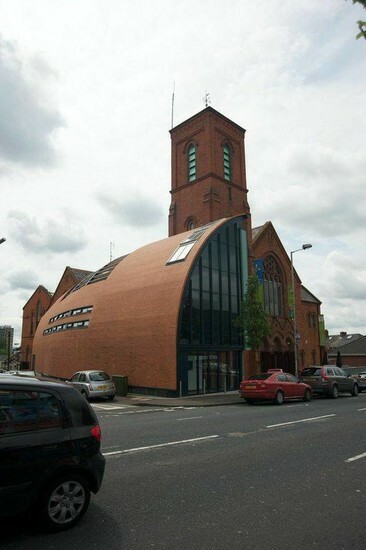 And you can find out yet more interesting neighbourhood snippits at www.visitwestbelfast.com. This is perhaps the most ambitious development of all, with a long-term rejuvenation project promising to transform 75 hectares of East Belfast's former shipyard into 'one of the largest waterfront developments in Europe' (recession pending). 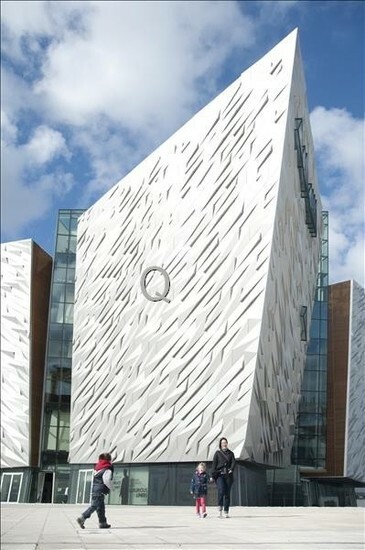 Opened in 2012 on the centenary of the ship's sinking, the instantly iconic Titanic Belfast visitor attraction focuses on the city's links with the famous liner. Outside sits SS Nomadic, a Belfast-built tender used to ferry passengers to and from Titanic at Cherbourg harbour. And further along you'll find Titanic's Dry Dock and Pump House where the ship was fitted out before her ill-fated journey. While North Belfast has yet to establish its own Quarter, its Cavehill pinnacle is a real city highlight with dramatic views across Belfast and beyond. 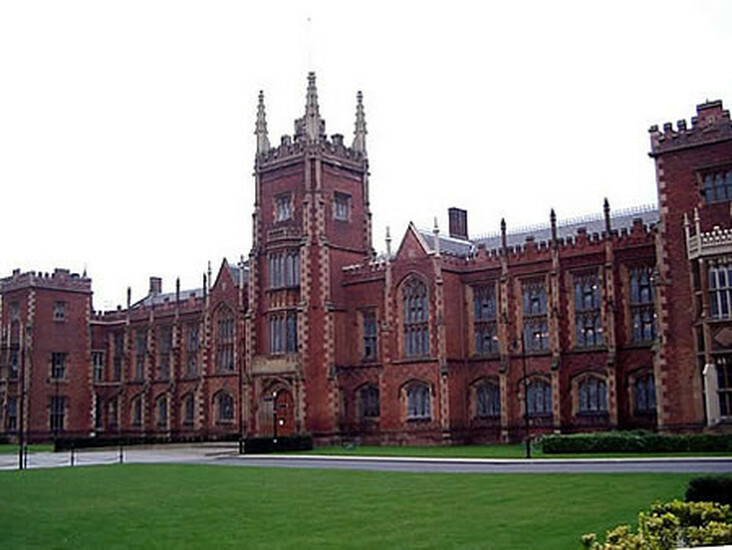 Belfast Castle and Belfast Zoo are top-class attractions in this area.